Winterbrook Estate Agents - News- Get an online valuation of your property in seconds! 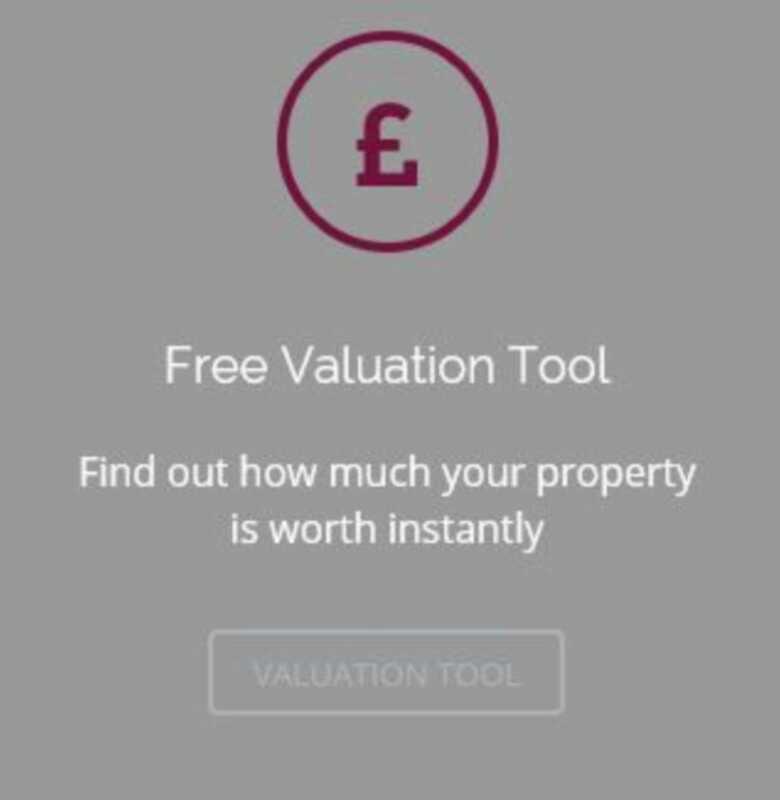 Get an online valuation of your property in seconds! Knowing how much your property is worth is vital information before you put it on the market. Check out our Valuation tool on the front page of our website to get an online valuation in seconds. The data provided is based on local property price changes as provided by Land Registry but does not take into consideration major improvements made to the property or current local market trends. If you would like to book a professional appraisal with a partner with the local knowledge and experience please contact us.